U1 Sports presents New York City’s first ever sports program designed by EXPERIENCED SPECIAL EDUCATION TEACHERS. 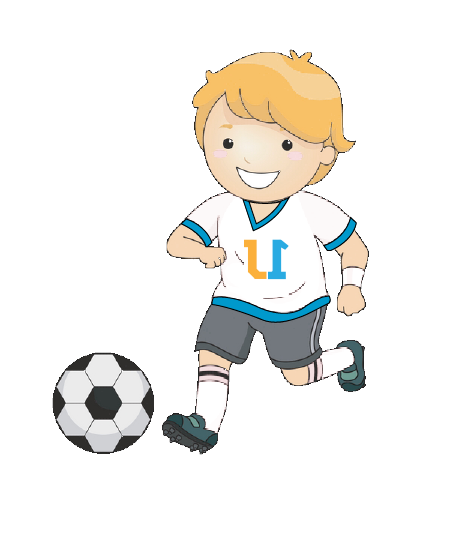 This class offers children an exciting and fun introduction to the game of Soccer. Boys and girls learn the basic skills of passing, dribbling, and shooting with a blend of games and activities. Our 50 minute classes are designed to enhance coordination and basic motor skills all while promoting teamwork and sportsmanship.